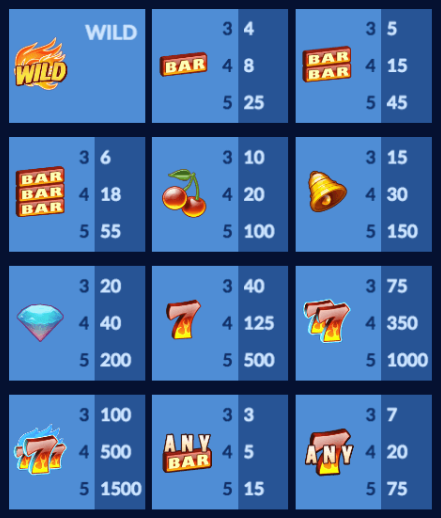 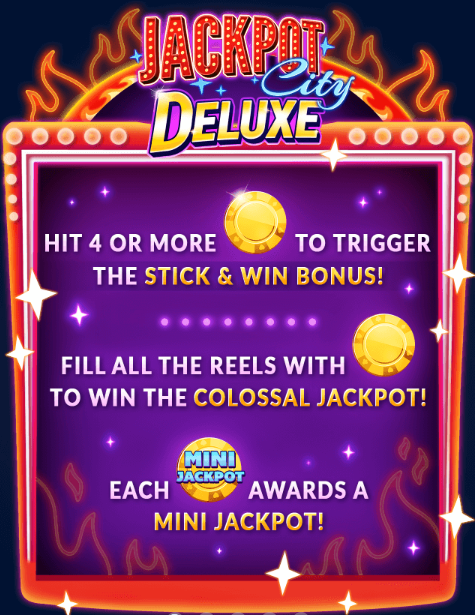 This is a variation on the Jackpot City slot machines. 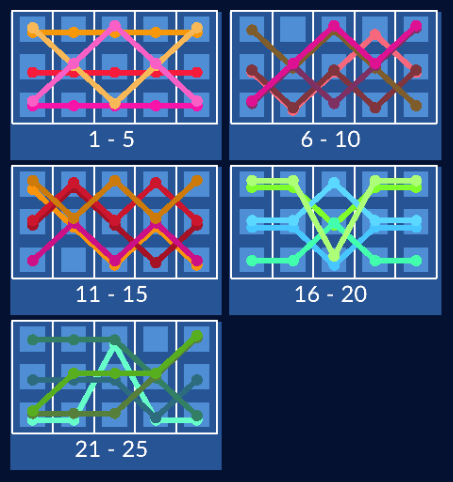 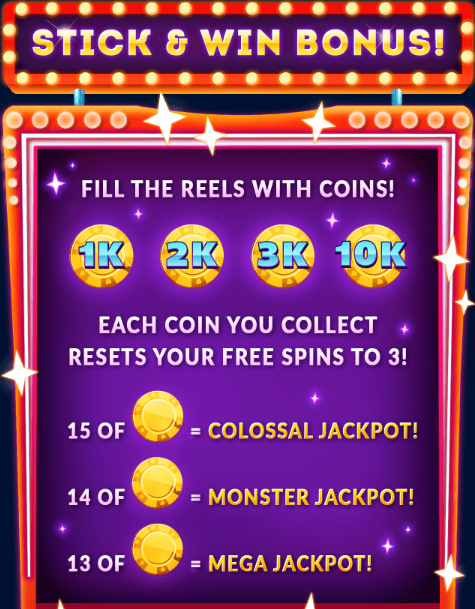 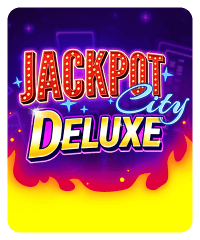 It has a similar theme and graphics, but has some differences especially with eligibility for the Monster/Colossal Jackpots and the Stick & Win bonus game. 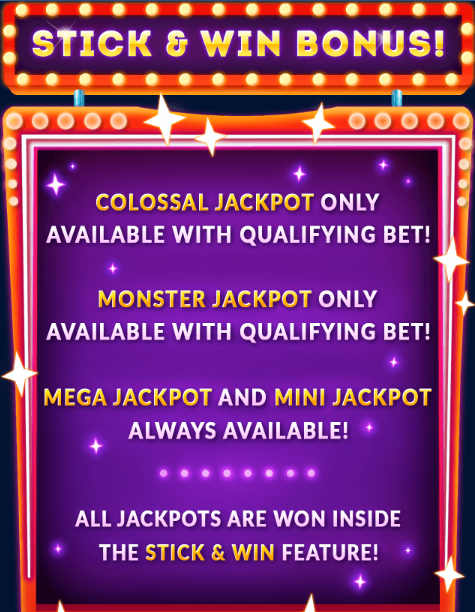 Colossal Jackpot: available at bet of 250,000 Chips or higher.